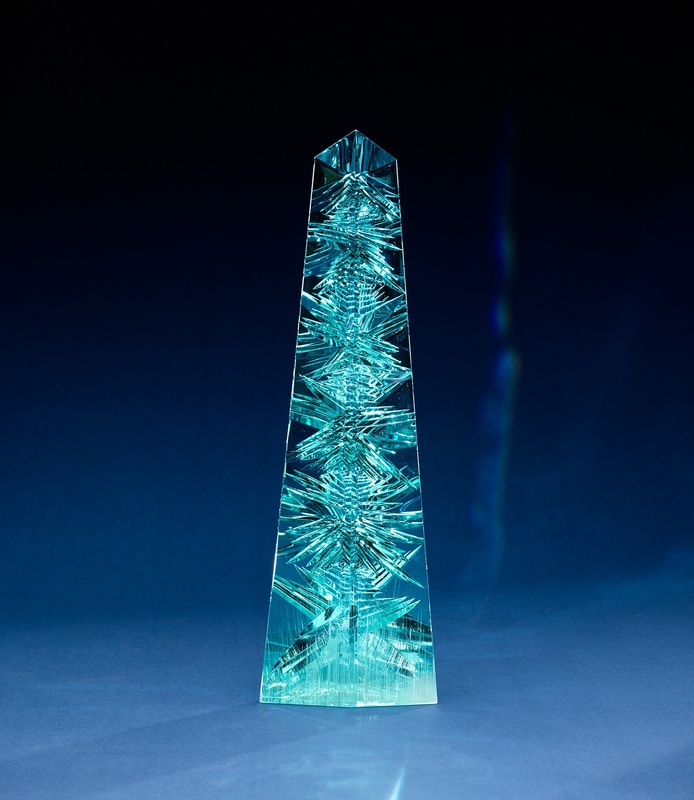 Dom Pedro Aquamarine. . HD Wallpaper and background images in the ace2000 club tagged: photo smithsonian aquamarine beautiful gems blue.